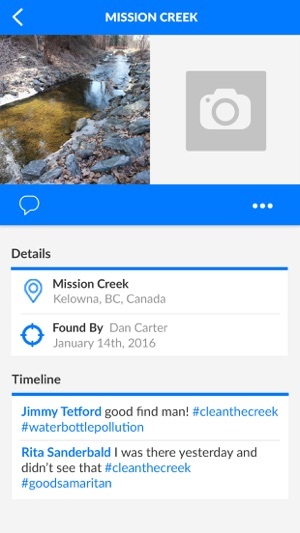 Clean the Creek makes it easy for you tag dirty locations that allow yourself or others to then clean them. 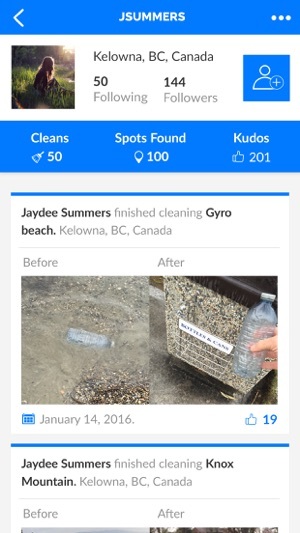 With the app you can follow others that clean up areas and easily post your finds or cleanups to Facebook. 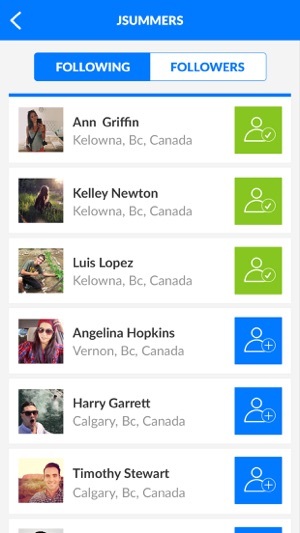 Clean the Creek gives users a simple interface to browse dirty locations around them using a list view showing the closest spots or a map view. Once you have cleaned a location people can then give you Kudos for your job well done. 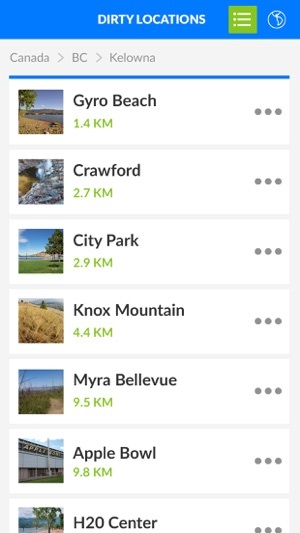 Your profile shows all your places you have completed and the app send push notifications to you for new locations in your area, when your given kudos and much more. 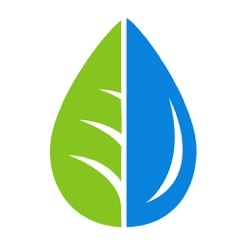 Clean the Creek is a tool for tracking the good positive change your pressing forward with in the world. 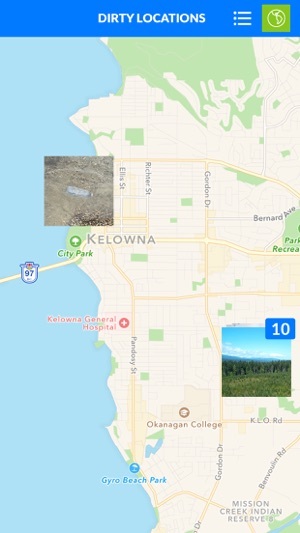 We want to see people using the App as commonly as a selfie but when someone see another person snapping a photo of dirty area they instantly feel good about what that person is doing. Facebook invite feature. Content updates. Requires iOS 9.2 or later. Compatible with iPhone, iPad 2 Wi-Fi + 3G, iPad Wi‑Fi + Cellular (3rd generation), iPad Wi-Fi + Cellular (4th generation), iPad mini Wi-Fi + Cellular, iPad Air Wi-Fi + Cellular, iPad mini 2 Wi-Fi + Cellular, iPad Air 2 Wi-Fi + Cellular, iPad mini 3 Wi-Fi + Cellular, iPad mini 4 Wi-Fi + Cellular, 12.9-inch iPad Pro Wi-Fi + Cellular, 9.7-inch iPad Pro Wi-Fi + Cellular, iPad Wi-Fi + Cellular (5th generation), 12.9-inch iPad Pro Wi‑Fi + Cellular (2nd generation), 10.5-inch iPad Pro Wi‑Fi + Cellular, iPad Wi-Fi + Cellular (6th generation), iPad Pro (11-inch) Wi-Fi + Cellular, iPad Pro (12.9-inch) (3rd generation) Wi-Fi + Cellular, iPad mini (5th generation) Wi-Fi + Cellular, and iPad Air (3rd generation) Wi-Fi + Cellular.